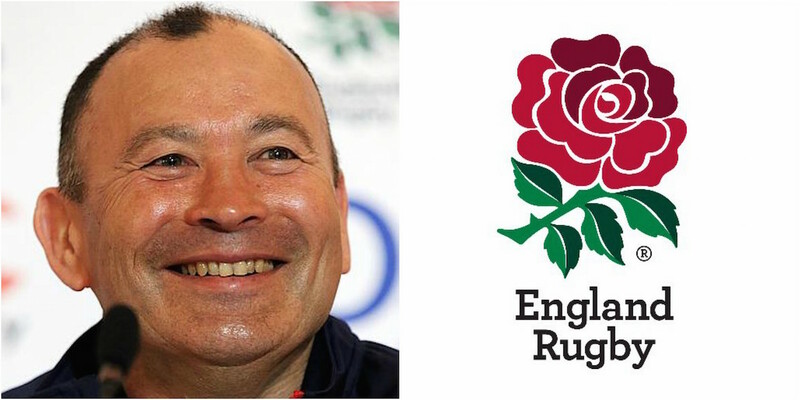 Eddie Jones has had a difficult period recently. His first two year’s in charge of England saw him win back-to-back Six Nations while also recording comprehensive series victories in both Argentina and Australia. In that time the Aussie has handed out 27 Test debuts, the question is how many do you remember. Note: If you have any issues attempting the quiz, try taking it directly from the Sporcle website. QUIZ: Can you name all the Welsh internationals currently playing in the Aviva Premiership? QUIZ: Which iconic rugby captain are you?